Sony Ericsson has many new models to release this year and its turn of Hazel getting released which is falling under the category of Green heart.So as the name its denotes that mobile is going to be eco friendly but with enormous features and some could also be a new one when compared with its other models or even with other mobiles.You need to compromise on cost but sure not on the features.Though mobile is going to be eco friendly but its not going to be weather proof. One simple information which denotes the eco friendly feature is there is not going to be a User Guide as everything will be available inside the phone memory.But not sure how this feature is going to convince novice users. Hazel is made of recycled plastics and uses waterborne paint.It also has a power efficient charger which would in turn minimize electric consumption.Hazel even concentrates on eco friendly option with its display screen as it is designed with 2.6” mineral glass but covered with scratch-resistant display outer to it. 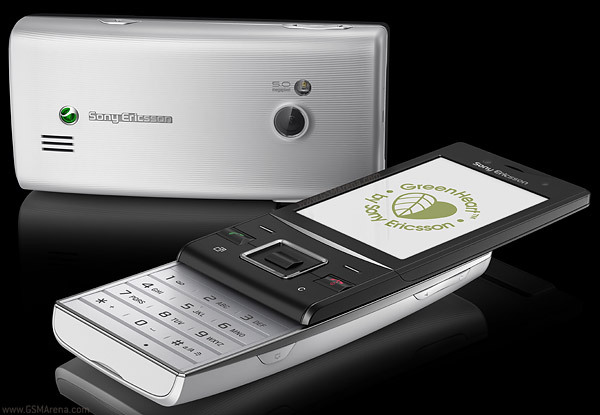 The Sony Ericsson Hazel phone has 5 mega pixel camera supports auto focus, LED flash, face and smile detection features. It has expendable memory up to 16GB with micro SD card and 280 MB internal memory. It supports music player formats like MP3 / AAC+ / WAV / MP4 / H.263 / H.264 player. The product has excellent audio quality, Active noise cancellation. does it come with a bass reflex earphone? does it come with a bass reflex earphone?? ?